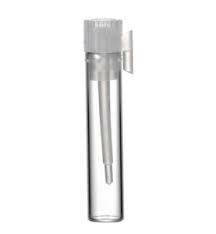 100- Short Glass Vials With Lids 10 ml. These are great for samples of fragrance oil, essential oil, perfume and any other liquid that you could give a sample of in a 5 ml size. We also offer these in larger quantities. The photo is of the actual vial. Great Service!!! Great selection of tiny vials!!! Thank you! !